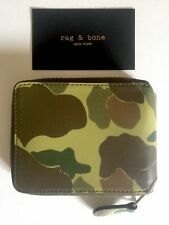 Rag & Bone Trifold Wallet in Black Leather. 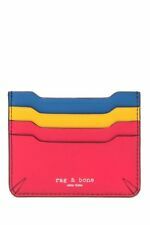 Trending at $62.49Trending price is based on prices over last 90 days. 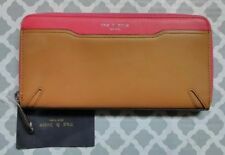 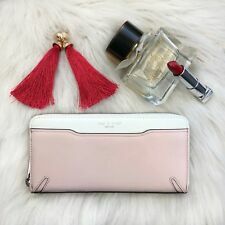 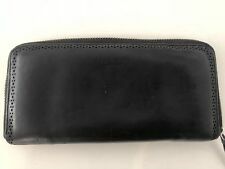 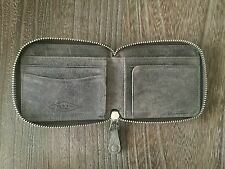 New Rag & Bone Navy Stingray Devon Smartphone Leather zip Wallet, Wristlet!